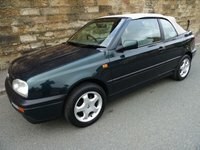 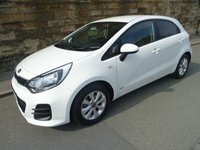 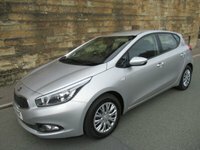 Excellent 1 Owner Low Mileage Example Of This Rare Car With Full Kia Service History ( 3 Service Stamps) And 2 Keys. 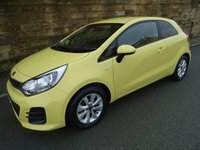 Sunburst Yellow Paintwork With Luxury Black Cloth Upholstery, A Great Spec Car Which Includes Bluetooth Telephone Connectivity Including Audio Steaming,Rear Park Distance Control.DAB Radio Tuner With USB And AUX Ports,Steering Wheel audio Controls,15" Alloy Wheels, UV Protection Glass,Electric Windows, Electric Heated Door Mirrors,Remote Central Locking With 2 Keys And Much More. 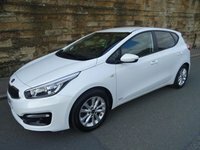 Remainder Of Kia Warranty Until 31st January 2023. 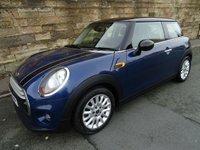 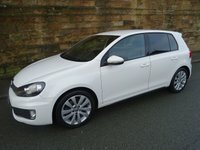 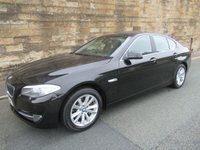 This Is A Great Value Car And Must Be Seen.